You will earn 3165.00 bonus points. ? Sleep, Check Your Feeds, Study, Or Get Things Done From Home In Comfort While Staying In Your Safe Haven Of Your Own Room On This Cool Gel Infused Memory Foam Mattress With Adjustable Base. 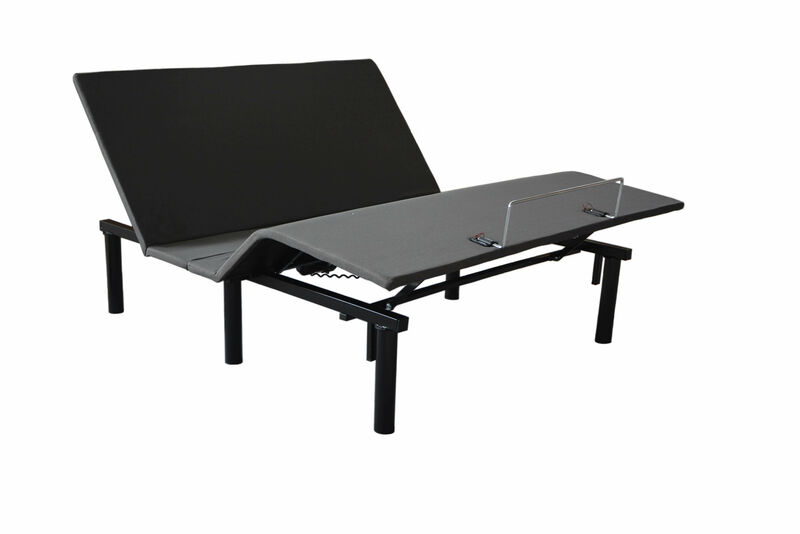 This Power Adjustable Bed Can Help You Customize Your Upper And Lower Body Positioning With A Touch Of A Button On Your Wireless Remote. We Have Infused Our Memory Foam Mattress With Cooling Gel Beads To Help Regulate The Body'S Temperature, Creating A Comfortable Sleeping Temperature. Additionally, The Innovative Construction Produces An Optimal Level Of Supportive Pressure Point Relief While Promoting Proper Circulation And Spinal Alignment. Innovation, Luxury And Technology Have Been Combined Together To Create An Incredible Sleeping Experience For Years Of Lasting Comfort. Indulge Today.All Of Our Flexible Foams Have Been Independently Laboratory Tested And Certified By Certipur-Us To Meet Voluntary Standards For Content, Emissions And Durability. This Mattress Meets Federal Flammability Standard 16 Cfr 1633. Please Open Your Mattress Package Within 72 Hours Of Receipt And Allow 48 Hours For Your New Mattress To Return To Its Original Shape.